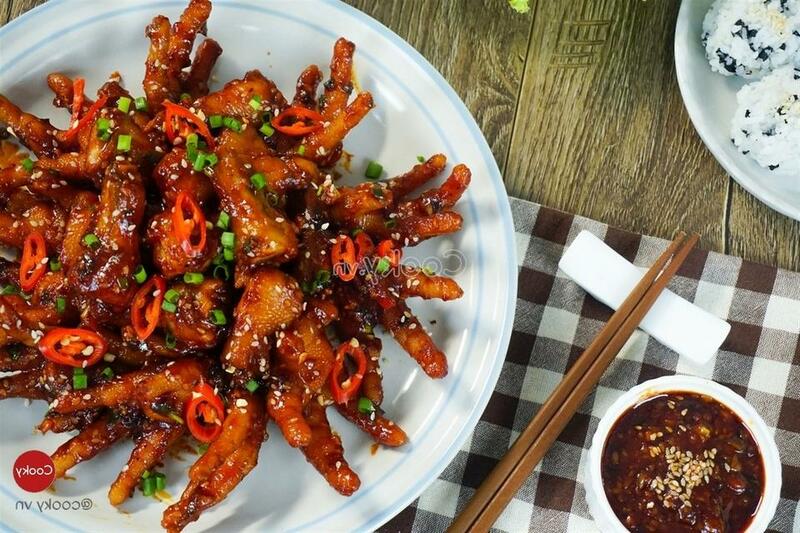 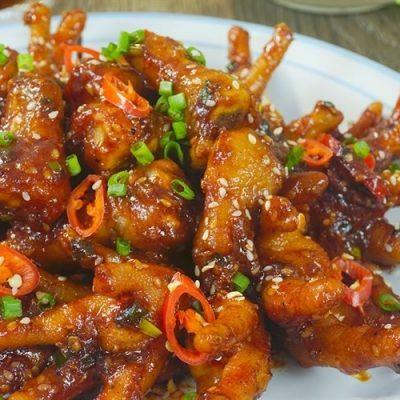 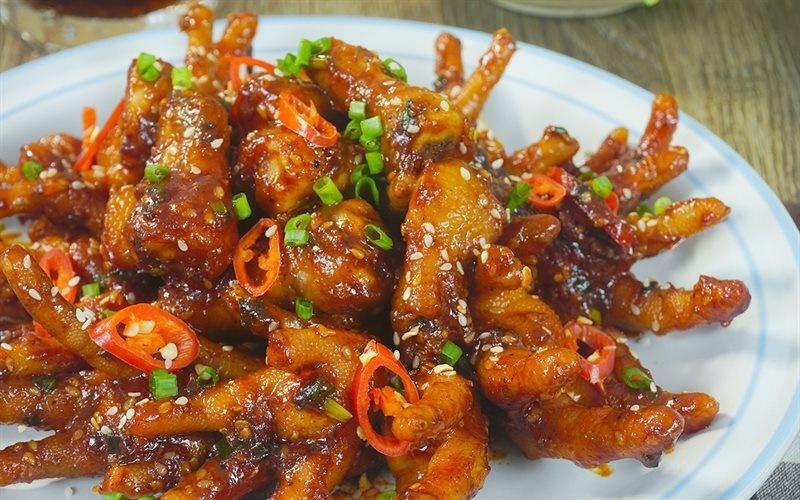 How to make spicy stir-fry chicken feet is an attractive dish for not only men but also women. 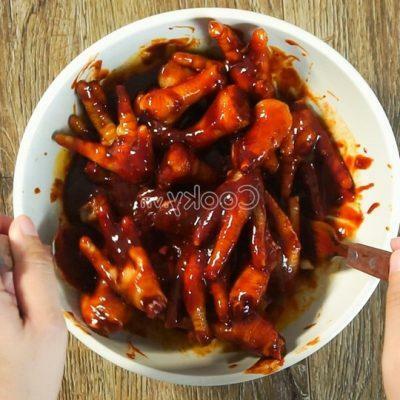 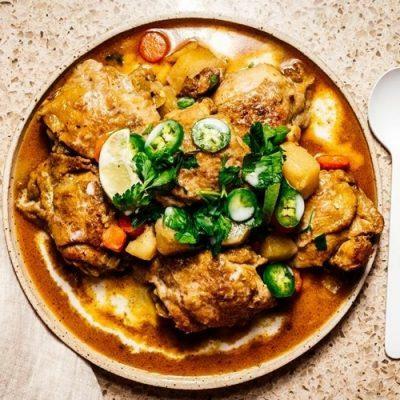 Besides, the dish is very suitable to be served when we are chatting with our friends. 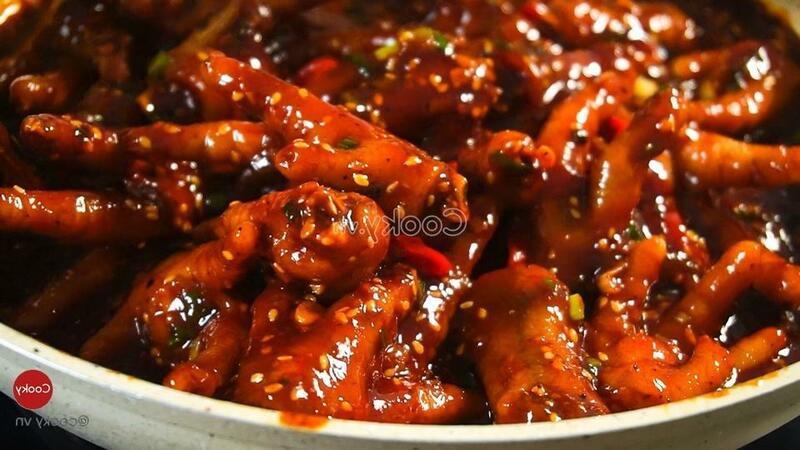 Moreover, the spice and sweetness from the spicy stir-fry chicken feet certainly attract anyone who tastes it. 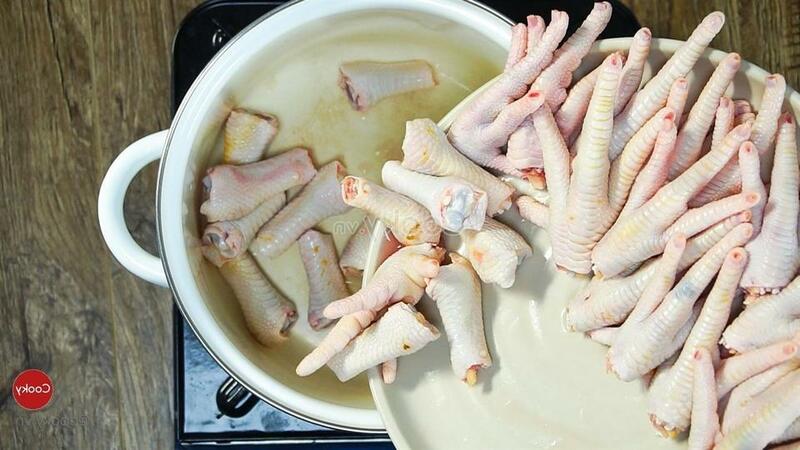 Wash chicken feet and remove their claw. 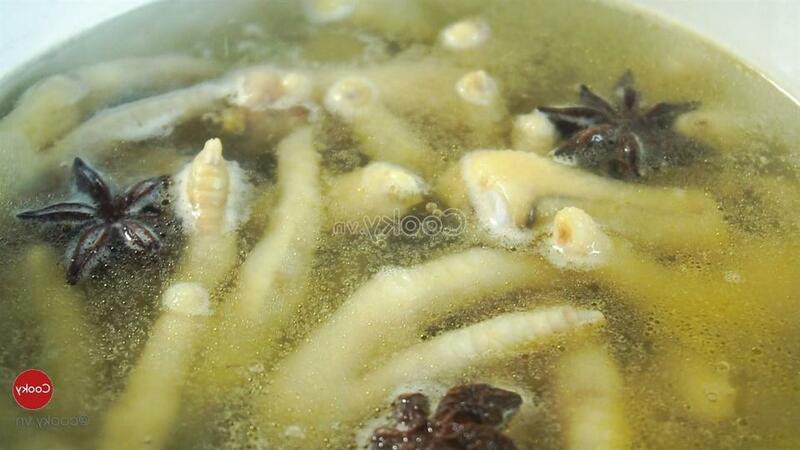 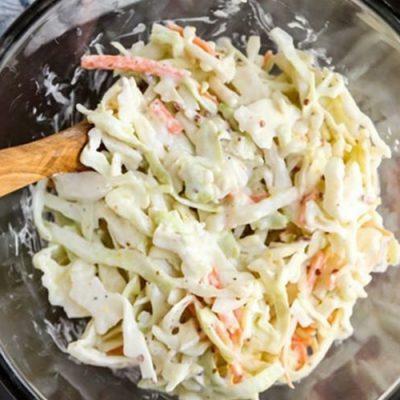 Then, cook them with anise flowers, white alcohol, and 500 milliliters of water in 20 minutes and then take them out. 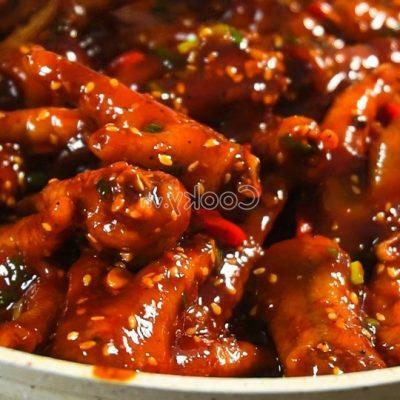 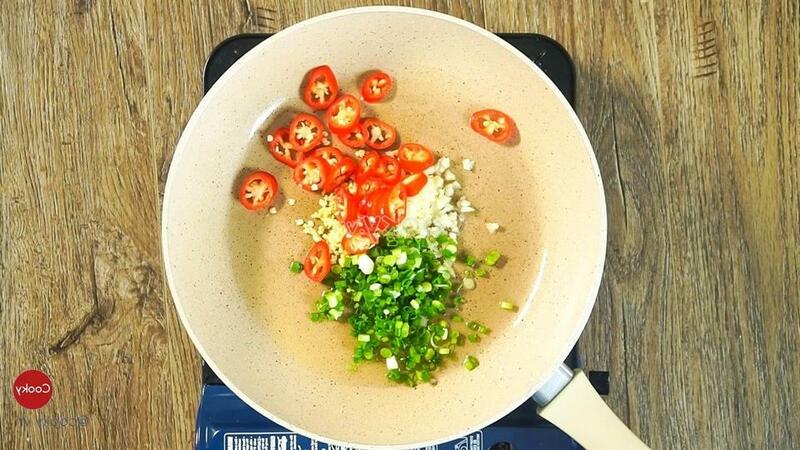 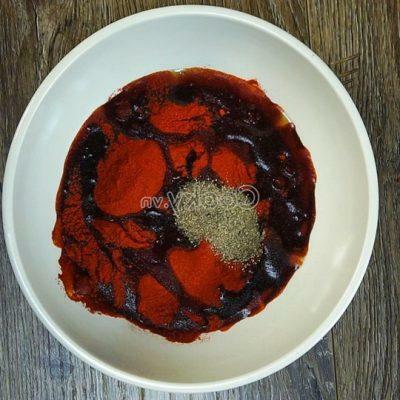 Make the sauce: mix 50 grams of Korean chili sauce, 50 grams of soy sauce, 30 grams of sugar, 30 grams of honey, 30 grams of chilli powder, 50 milliliters of soy sauce and 3 grams of ground pepper finely. 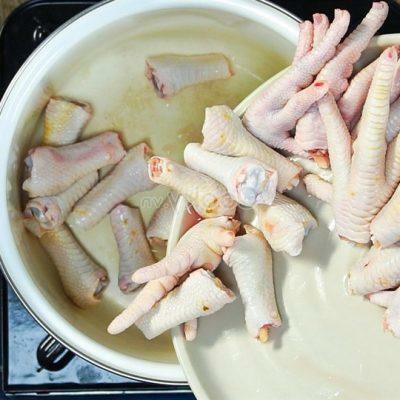 Add chicken feet to the mixture and marinate them for 10 minutes. 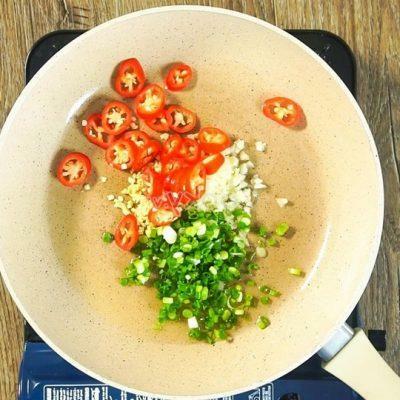 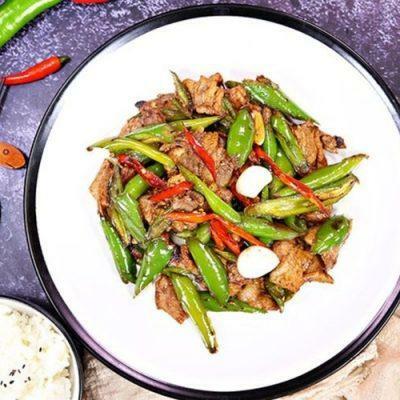 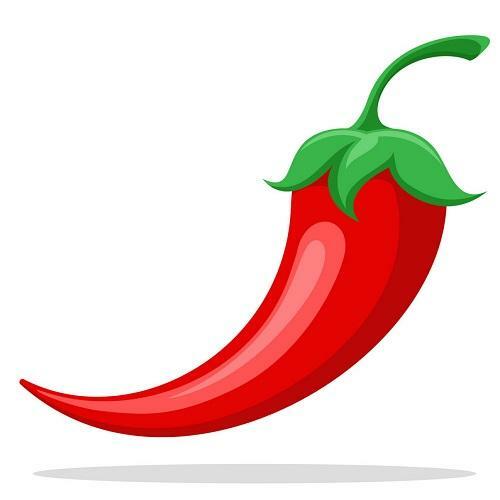 Heat up 2 tablespoons of cooking oil in a pan, and then add 20 grams of chopped ginger, 20 grams of chopped garlic, 20 grams of chopped green onion, 20 grams of horn chilli and then stir-fry them well. 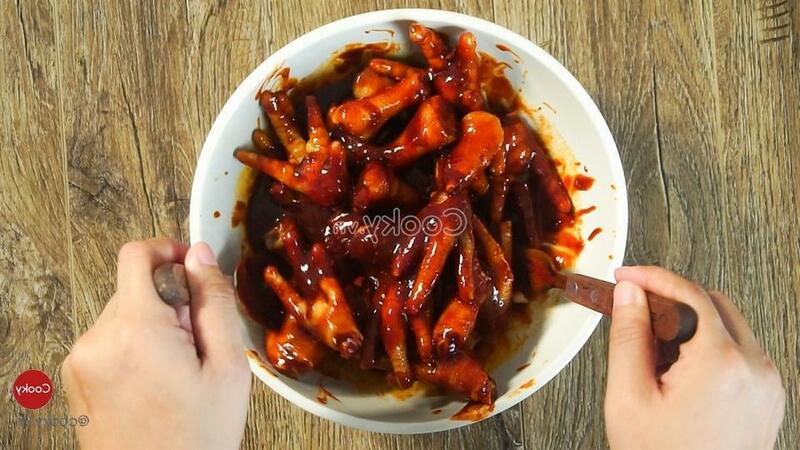 After that, add the marinated chicken feet into the pan, stir them thoroughly in about 5 minutes. 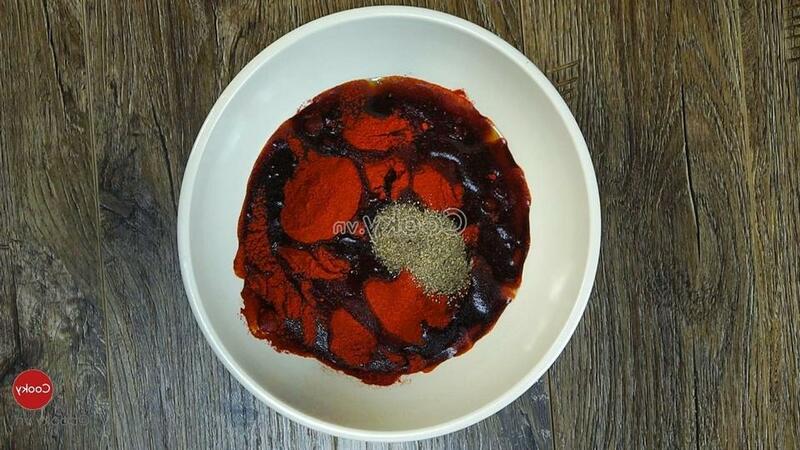 Finally, add 30 grams of roasted white sesame, mix them well and then turn off the gas stove. 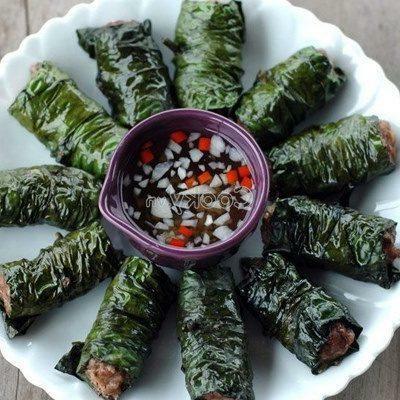 Take them out and enjoy.